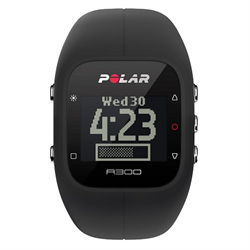 Are Fitness Accessories Worth the Investment? Getting in shape and staying that way means investing in the right type of resources. 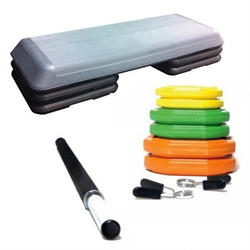 Along with traditional equipment like weight benches and barbells, it pays to add some fitness accessories to the mix. 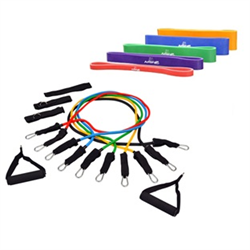 Some accessories are designed to monitor activity while others add some fun to working out. Here are some examples that are worth purchasing and using on a regular basis. 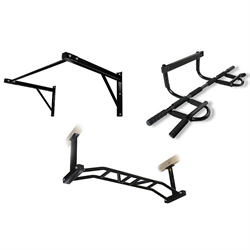 There are chin up bars that can be hung over a door and used with ease. Imagine how nice it would be to roll out of bed in the morning, walk over to the closed closet door, reach up, and do a quick routine of 30-50 chin ups. The activity is great for getting the blood circulating, builds upper body strength, and makes it easier to finish waking up and get ready for the day. Who didn’t play with jump ropes as a child? Along with being a lot of fun, jumping rope today is a great workout for the heart. It also helps to build coordination and tones the legs and the glutes. 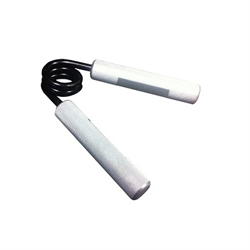 Best of all, it’s easy to keep a jump rope at home and in an office desk drawer. Whenever there’s time, it’s easy enough to jump rope for five or so minutes. At home, this is a great way to exercise while listening to music or watching television. 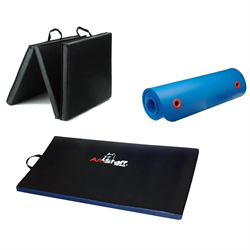 Mats provide the ideal amount of padding for all sorts of exercises. 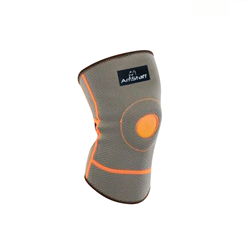 The cushioning is especially effective for sit-ups or any type of stretching exercises that involve being on the knees or on the back. Those mats fold up and can be stored in just about any small place. 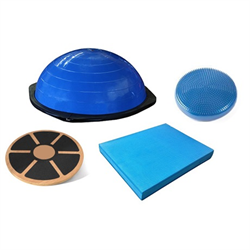 Keep one under the sofa or the bed so it’s handy whenever the desire to work out strikes. 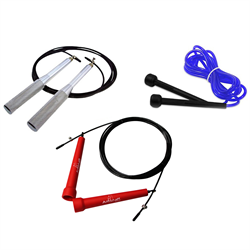 These and other fitness accessories are fun to use and don’t cost a lot of money. 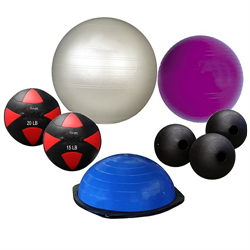 That makes them ideal for use when having bulkier equipment in the house is not possible. Check into some of the different accessories today. There’s bound to be at least one or two that will be just right.